We don’t talk in these terms to you unless you want us to and if one slips out accidentally then here is some you may want to know about. 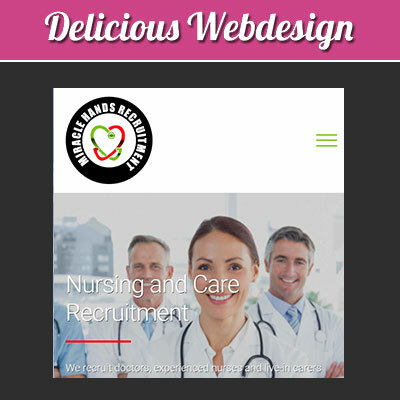 Design Brief – The document produced by a client when they put their website design project out to tender, project brief example. E-Commerce – ECommerce means conducting business on the Internet. It is mostly referred to buying and selling over the internet or online. You can break e-commerce down further by it being in either one of two categories B2B OR B2C, Business to Business (B2B) or Business to Consumer (B2C), the later has been refered to as E-business or E-tailing. 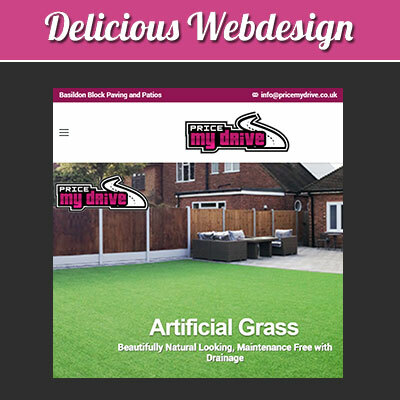 In the website design world when someone requires an ecommerce website that means that they need to sell their items, products or services online, find out more about our ecommerce websites. 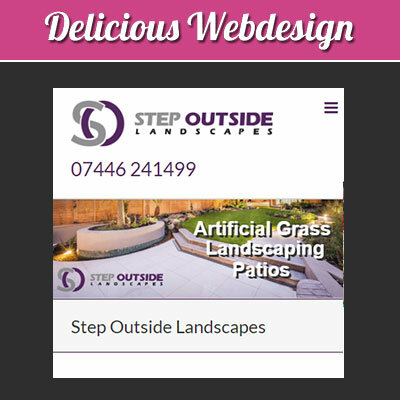 Favicon − A small icon or favourites icon associated with a particular webpage, see our delicious webdesign lips on the tab above and possibly to the left of the URL above. Hosting – A service provided by hosting company. That’s a place (a computer available on the Internet) where website is stored and made available to web site users to view the content of that web site. Project Proposal – Document that details what we agree to do in terms of work, time and cost for your new or existing website. 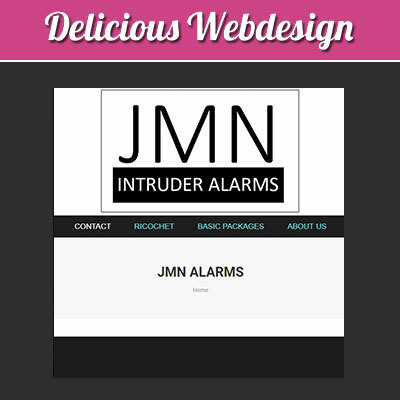 Here is a typical example of a website proposal. 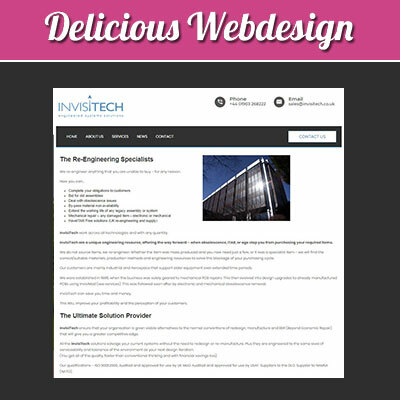 If you want to find out about SEO terms have a look at Delicious Webdesign’s SEO Glossary. When you are looking for a web design agency ⁄ web developer to represent you on the internet to get the best results for logo design, website design and development, photography and SEO you would generally need to contract a specialist for each area. This can stagger your web site and reduce its overall impact. 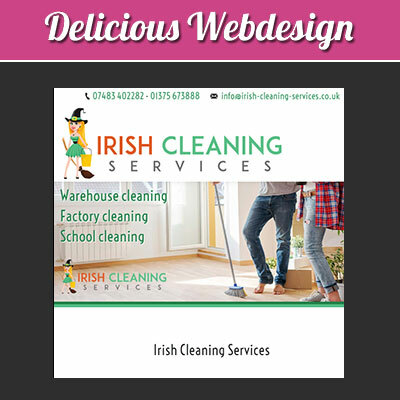 At Delicious Webdesign, we have brought talented individuals into the company in all areas to ensure you get a delicious website that makes an impact, is functional and most importantly ranks highly in Search Engines. If you’ve reached this far and you don’t think we are the web design / development and search engine optimisation company for you, then I urge you to look at our testimonials to reassure yourself that we deliver affordable solutions. Or if you’re interested in getting more information or have already decided that we are the company for you do not hesitate to contact us and one of our website developers will get back to you. 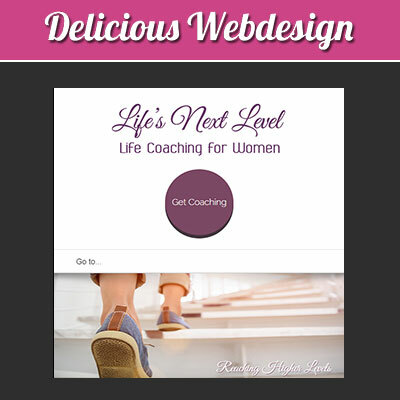 Website design or web site design? Which spelling is correct? Officially, both are, so we have decided to use both versions. Why both? Some search engine users will type web site design or designers and others will type website design or designers.